Monster Hunter World update 1.03 is now available to download on PS4. 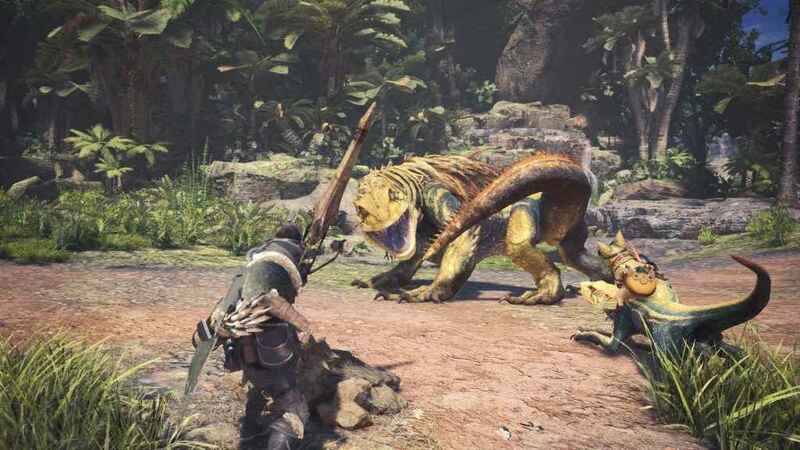 Deploying a few fixes for Capcom's epic monster hunting game, the patch weighs in at 84MB. This is the second update for Monster Hunter World since the big day-one patch which unlocked online multiplayer and event quests. The patch notes for update 1.03 confirm the following changes. The initial shockwave blast when playing a song sometimes wouldn't happen. Xbox One players also get the same update, though the version will be called 1.0.0.8. Meanwhile, players can pick up the their Monster Hunter World celebration item pack this week as a reward for Capcom hitting impressive sales figures in the first week of the game's release. If you're just starting your new Monster Hunter World journey, we suggest you check out some of these tips, and find out more about how affinity works, as it will be crucial as you progress through the story.